**Please note that depending on service levels, we may be unable to accommodate walk-ins. For quotes or service, we recommend phoning our office or starting an online quote. Thank you for understanding! ARC Insurance Brokers Edmonton North Branch is located in Killarney community, situated in north east Edmonton, just north of the Yellowhead Trail. This branch started operations in 2013 and quickly established itself as a premier brokerage for commercial and personal insurance in North Edmonton. Killarney is a mature neighborhood, first annexed by the City of Edmonton in 1913. The name “Killarney” the anglicized version of ‘Cill Airne’, and taken from the Town of Killarney in Ireland. This follows suit from many other Edmonton neighbourhood with Irish names, such as Kilkenny, Kildare, and Londonderry. Housing in this area of Edmonton are typically single-detached homes, semi-detached homes, row housing or low-rise apartments. 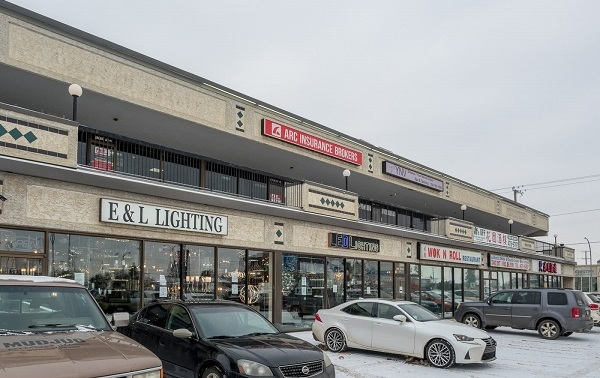 Most of the commercial properties are located along two main streets – 82 ST and 97 ST, which also form the east and west boundaries of Killarney. There are four schools and several parks in Killarney. For more information, please visit the Edmonton community of Killarney. ARC Insurance Brokers is backed by some the biggest names in the industry.